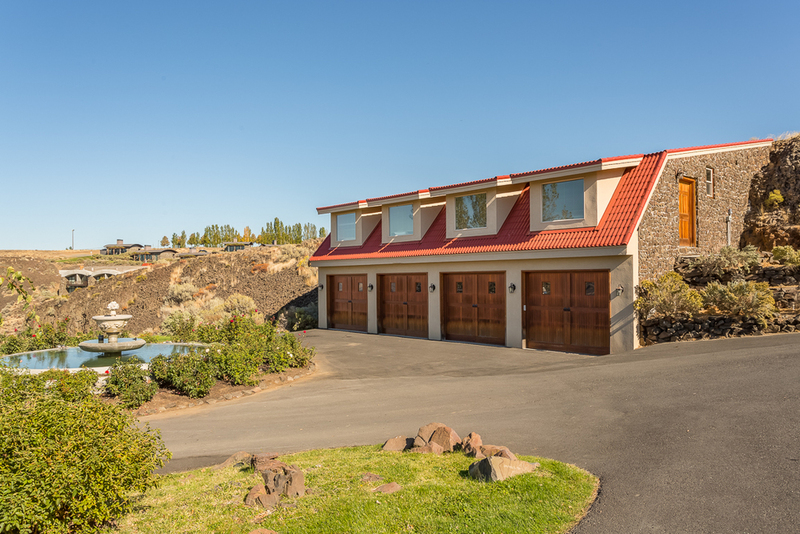 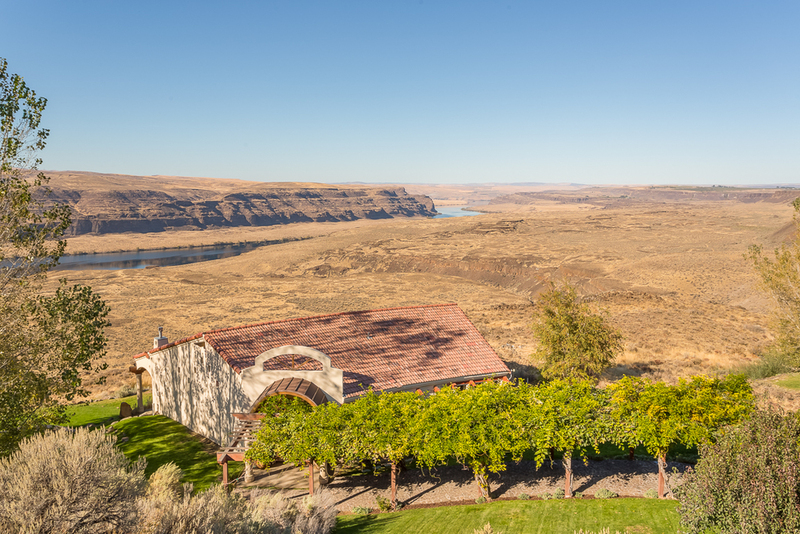 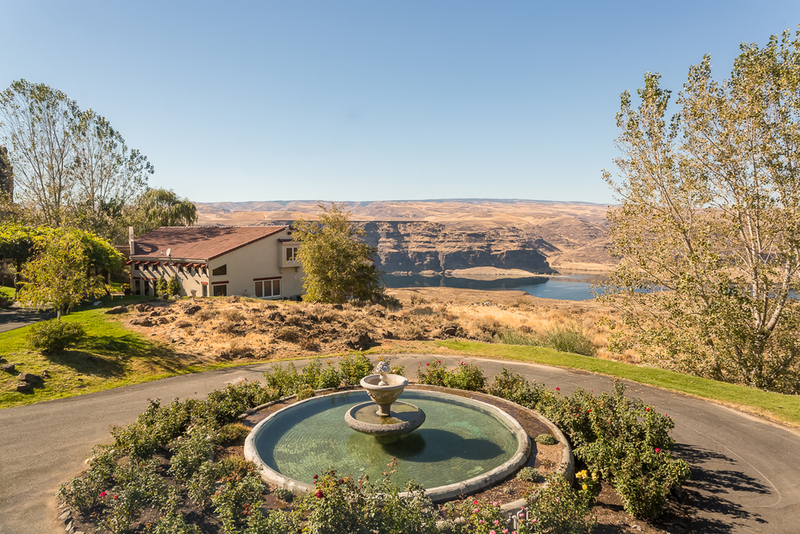 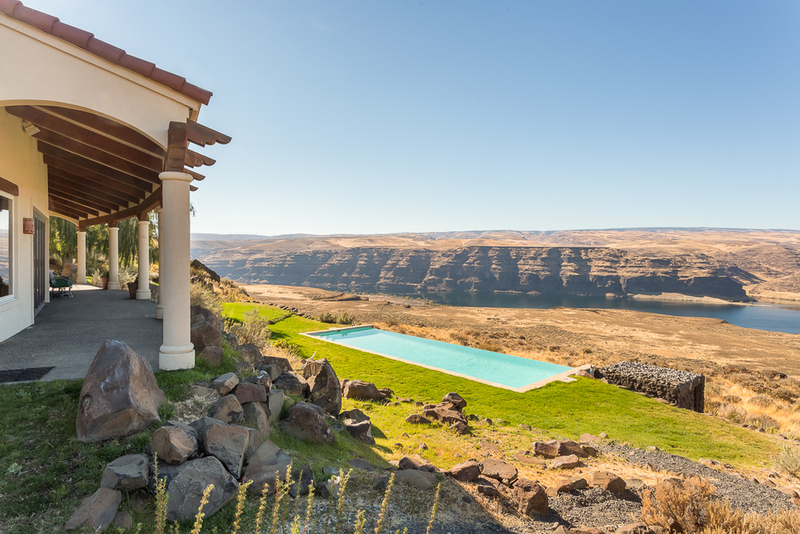 This stunning Columbia River View Estate is just 2 hours east of Seattle by car via I-90; or under 30 minutes by air to Quincy Municipal Airport just 6 miles away. 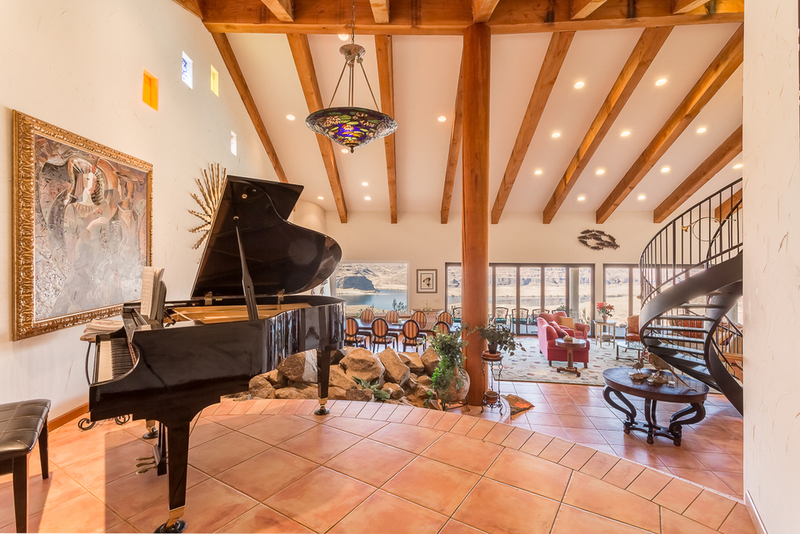 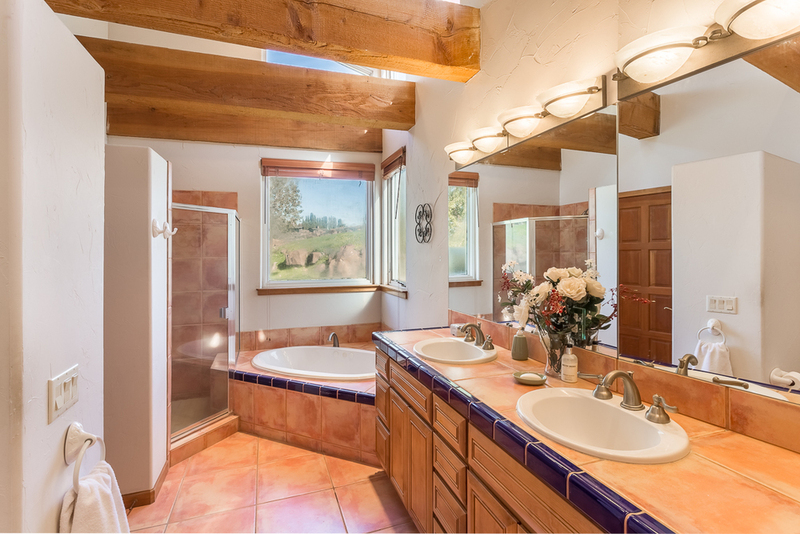 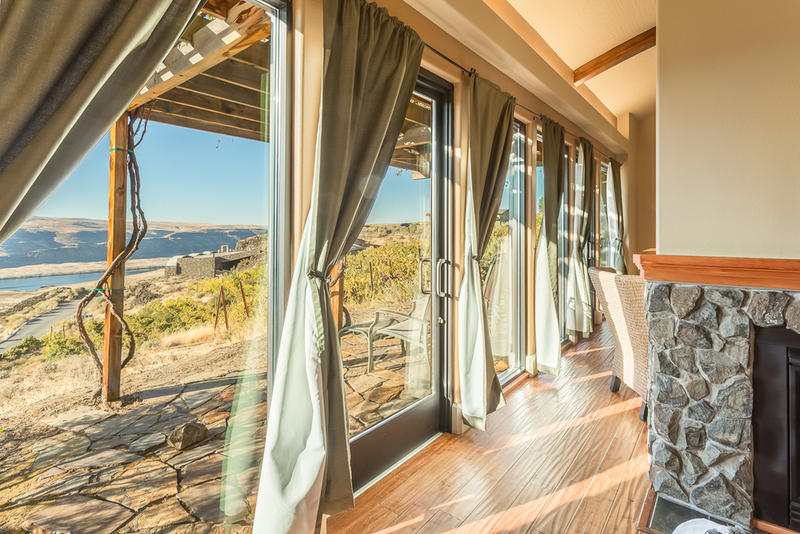 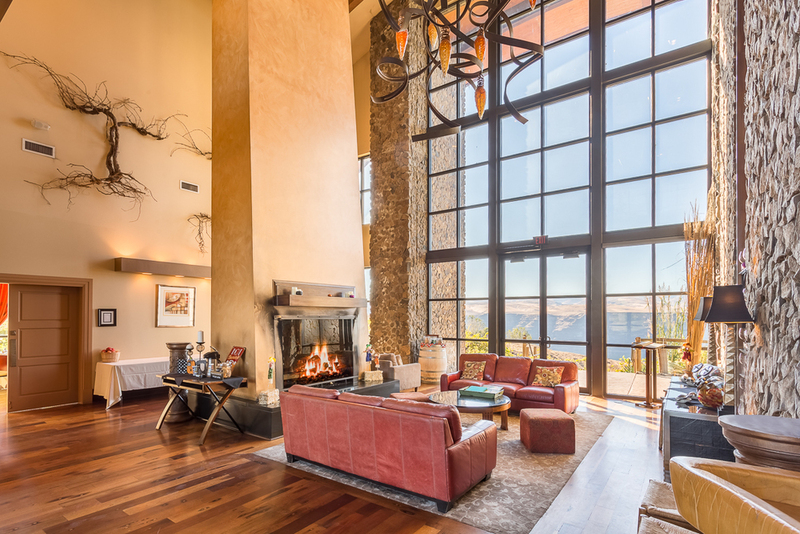 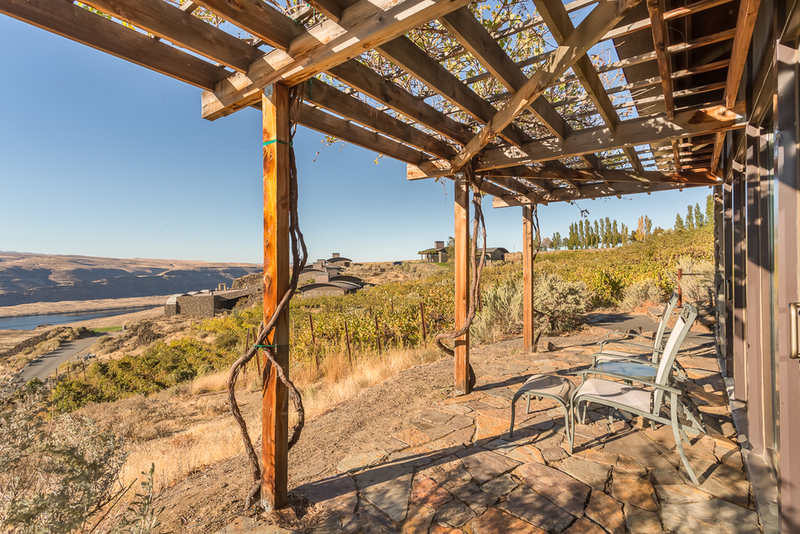 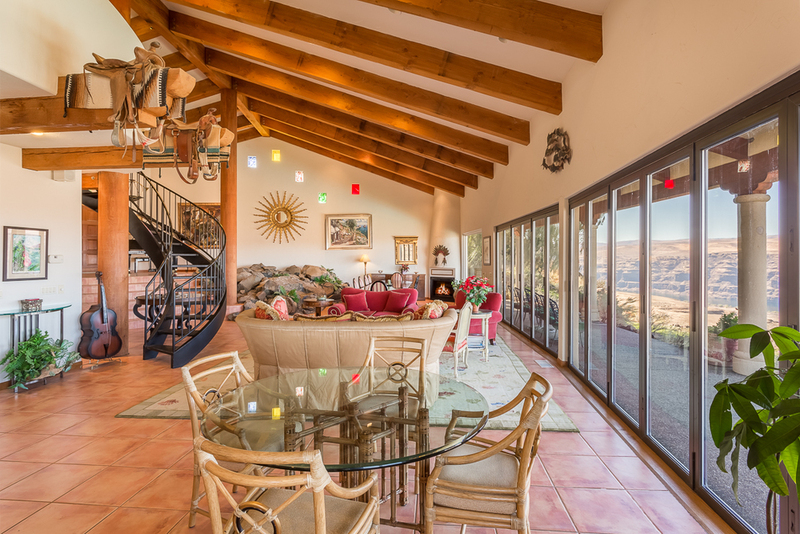 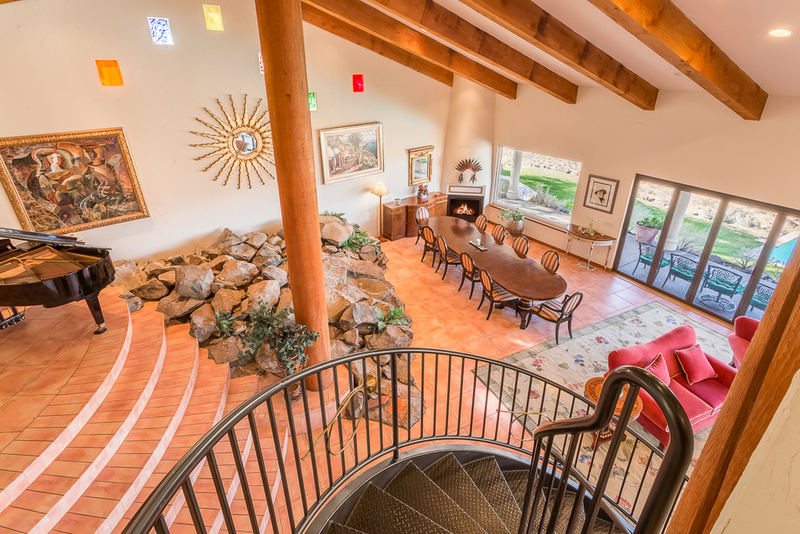 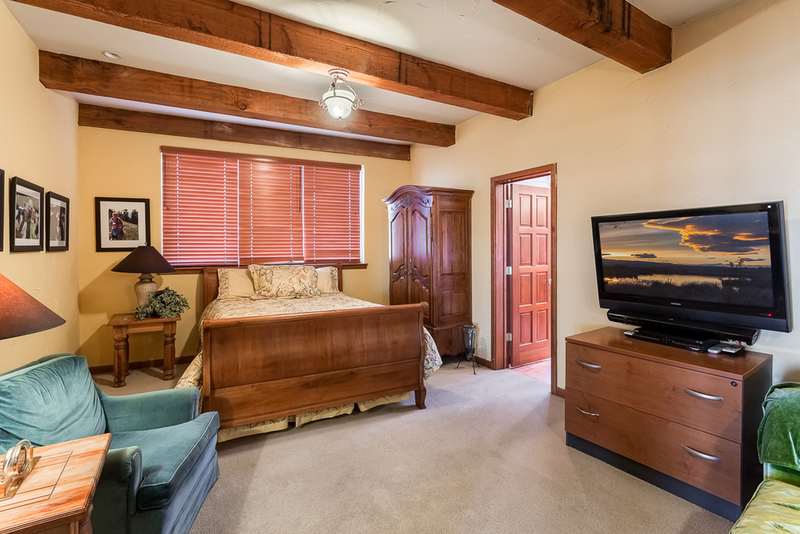 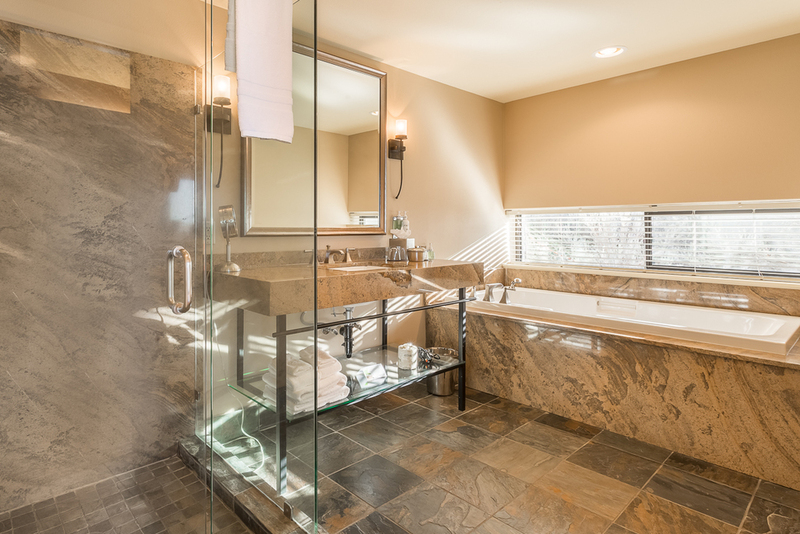 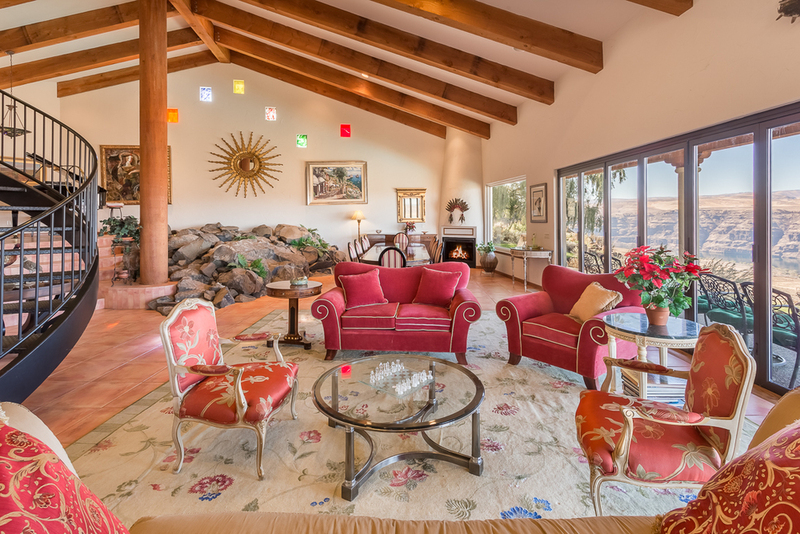 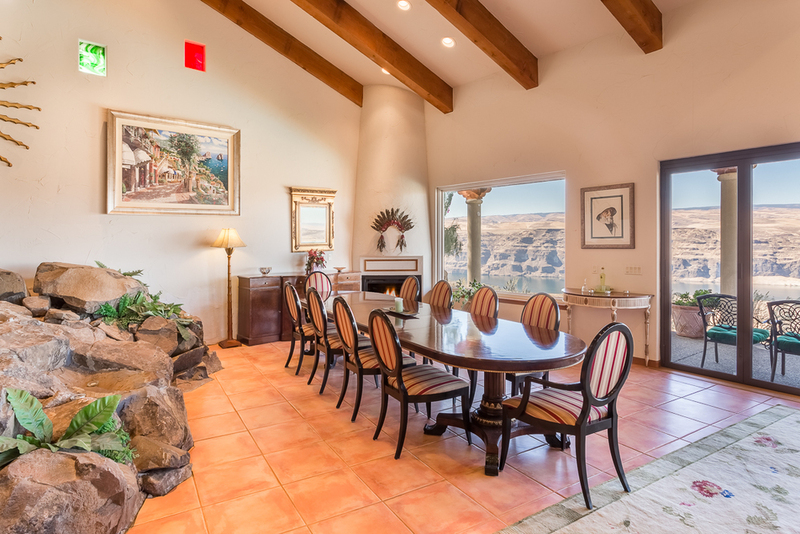 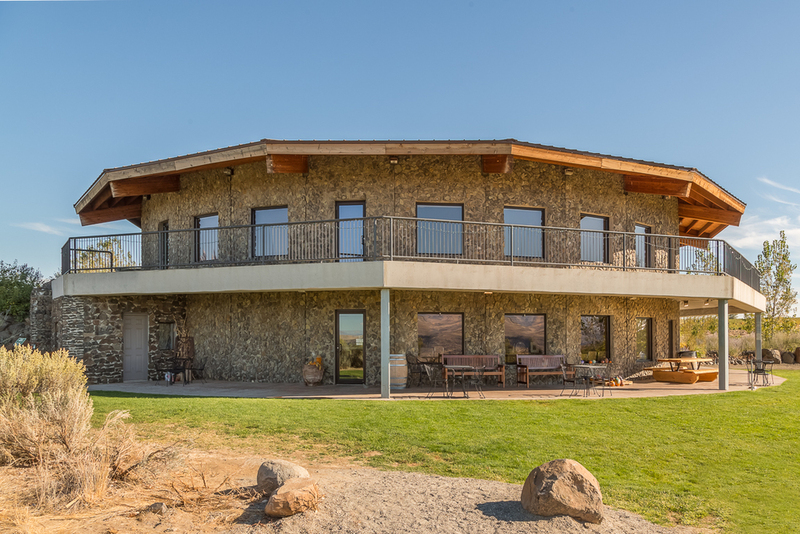 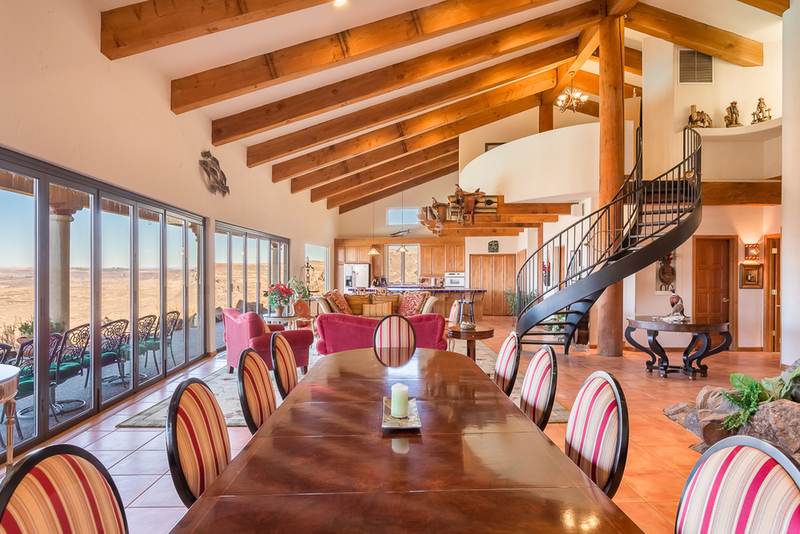 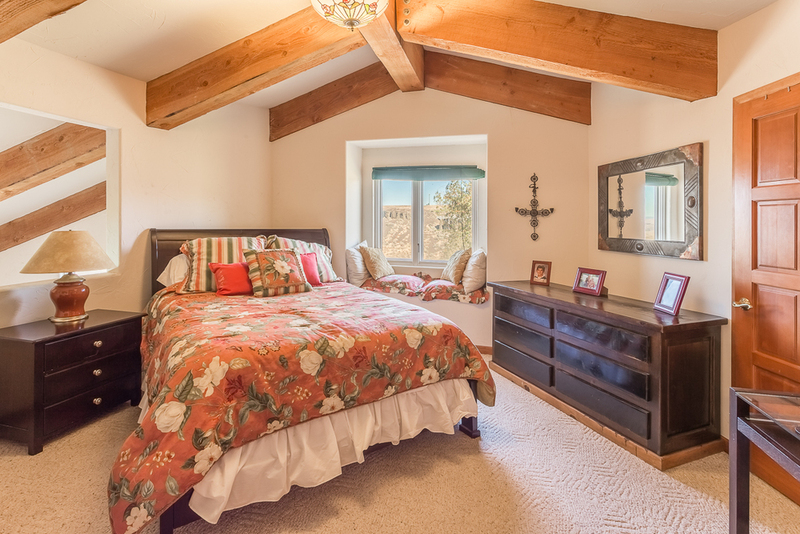 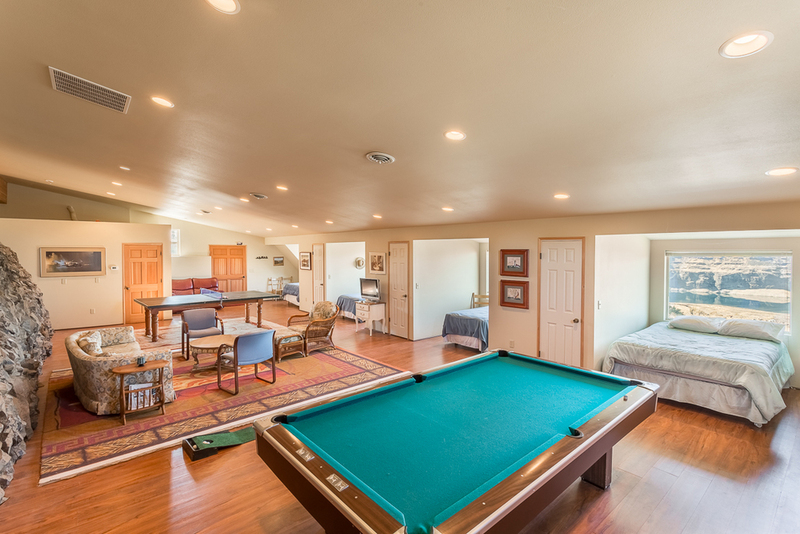 Located on an isolated plot within the renown Cave B Estate Winery and Resort, this special home has sweeping panoramic gorge, cliff and valley views which the founders of the Resort specifically chose for their own personal residence. 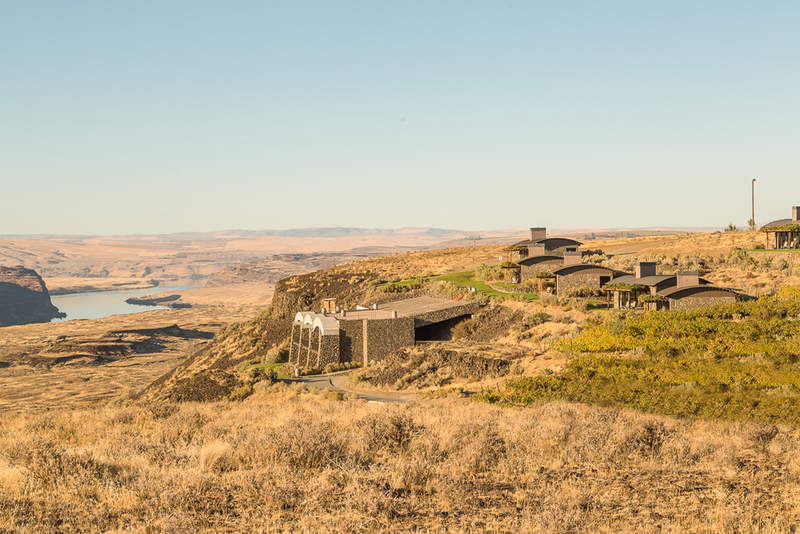 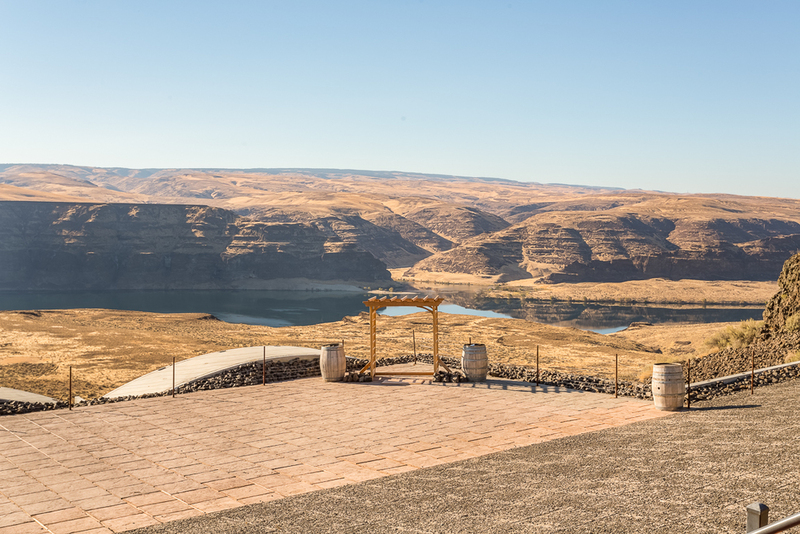 The actual home site was carved out by nature some 40 feet below the ridge line which towers 900 feet above the Columbia River. 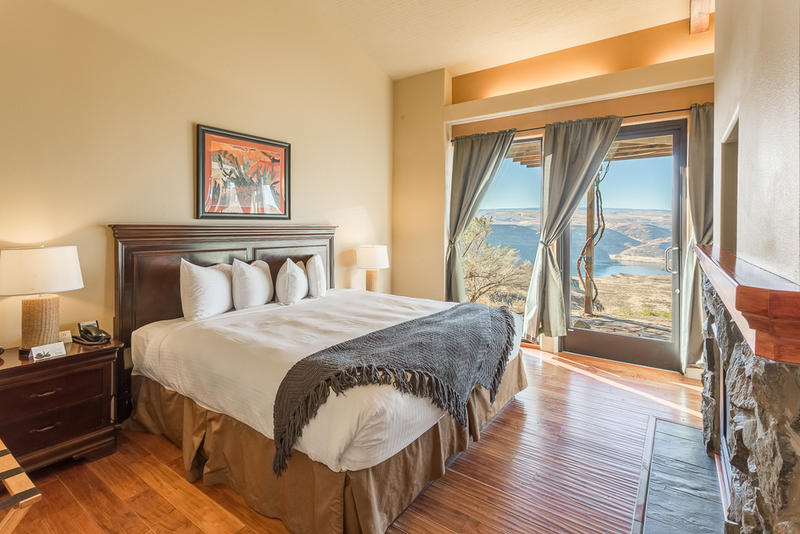 The views are truly breathtaking! 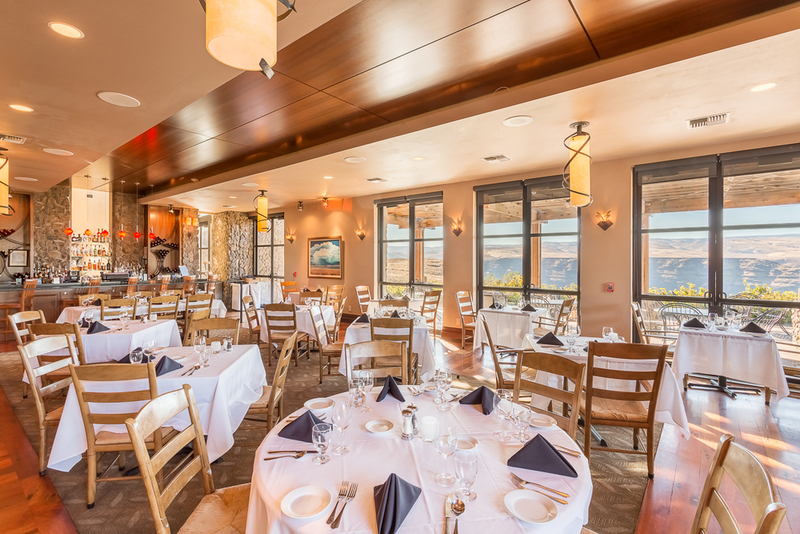 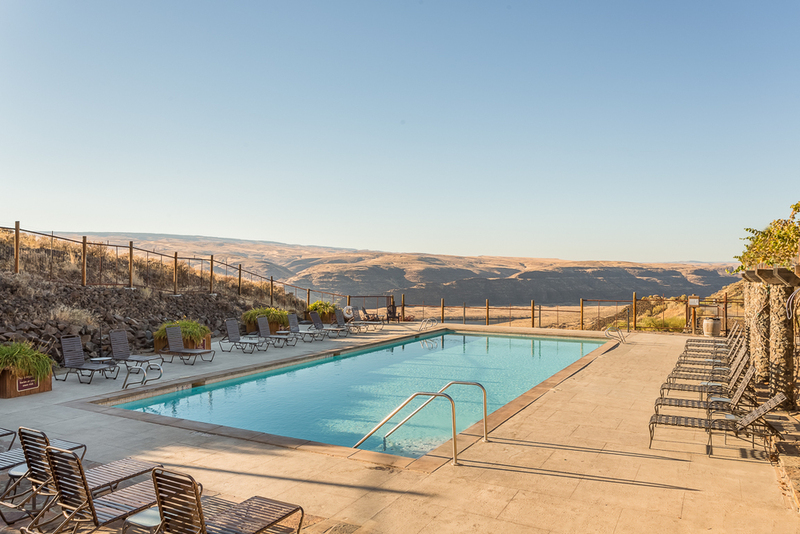 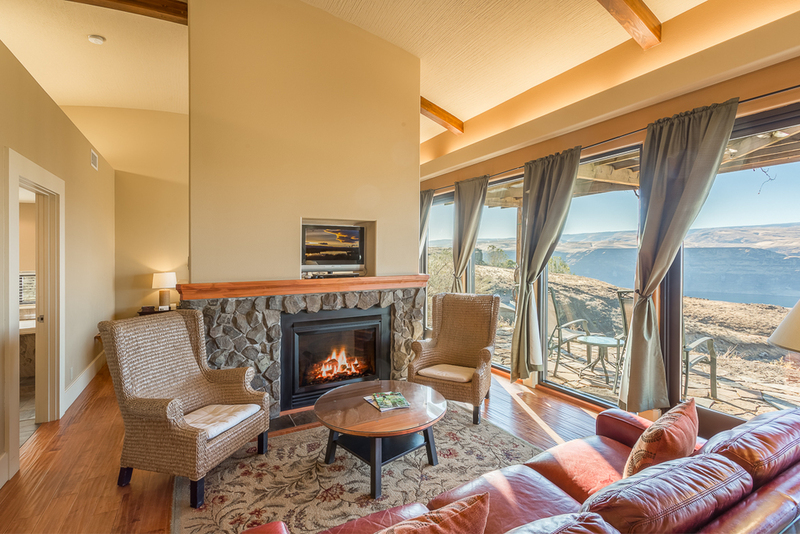 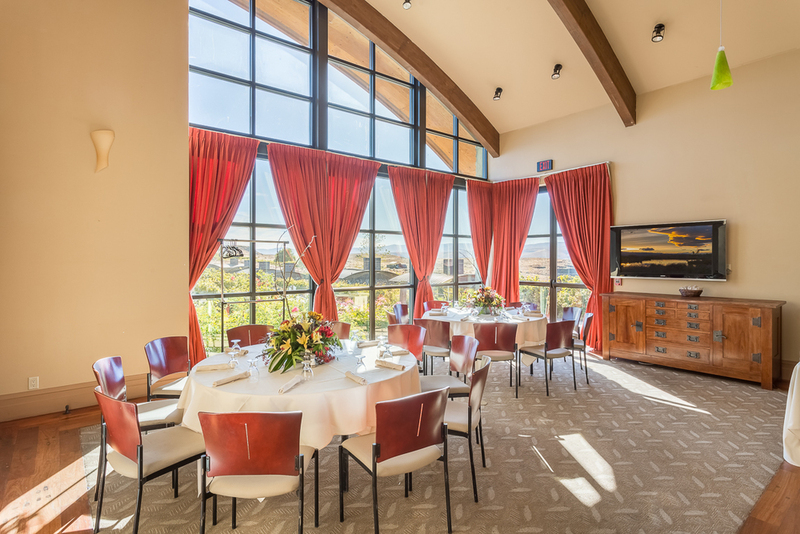 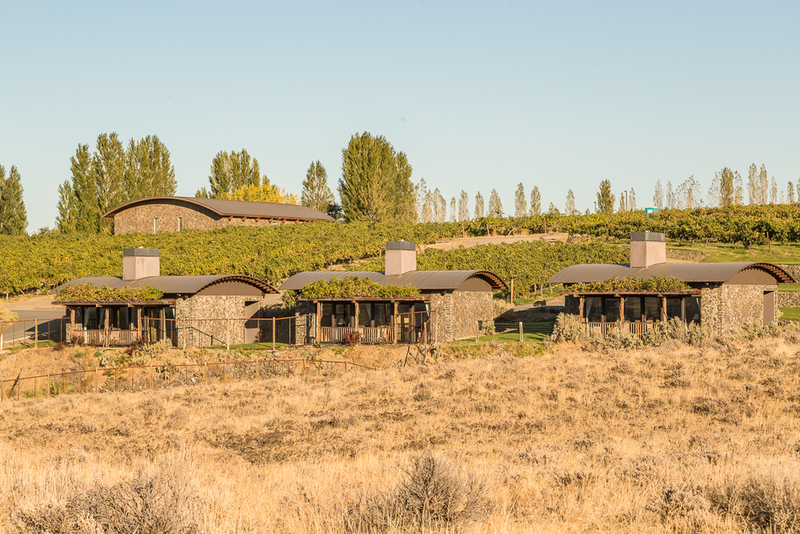 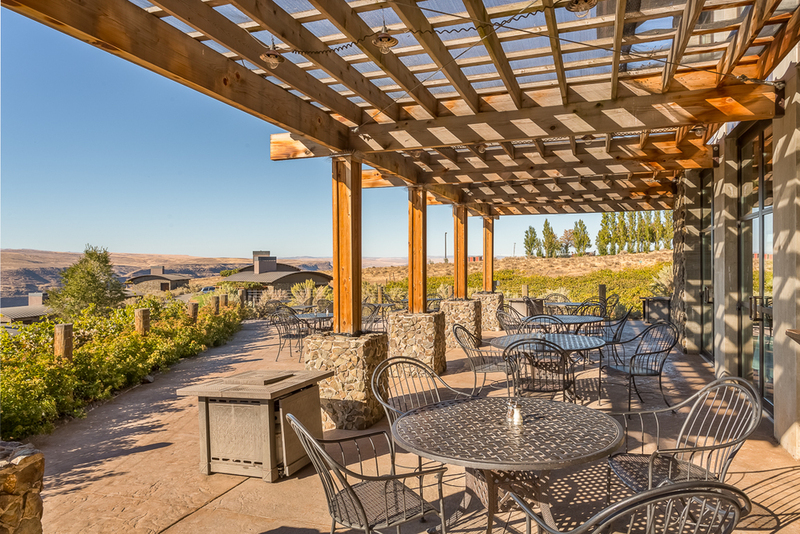 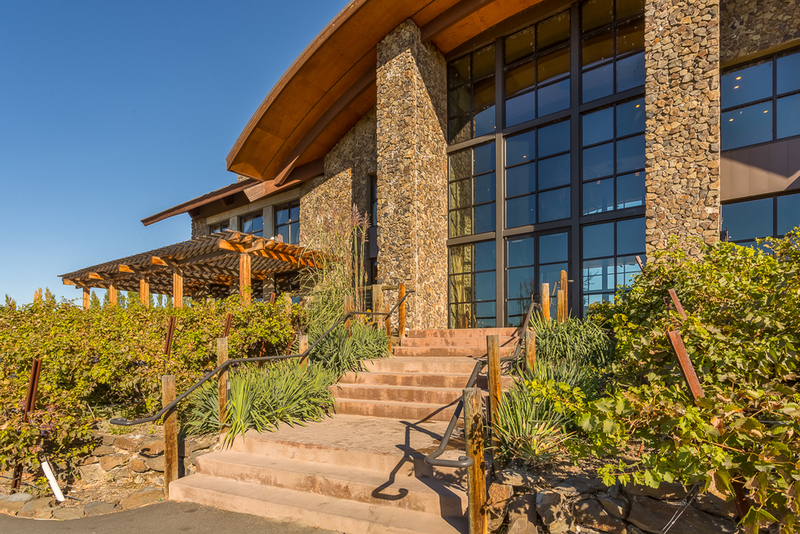 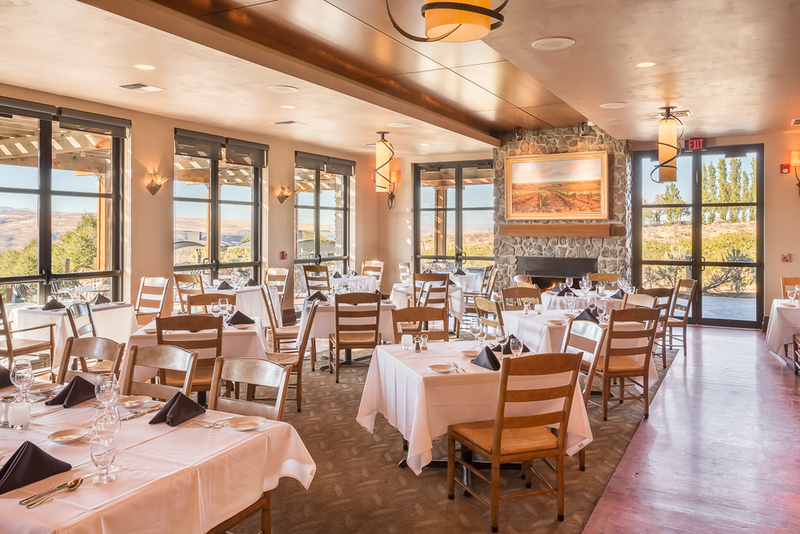 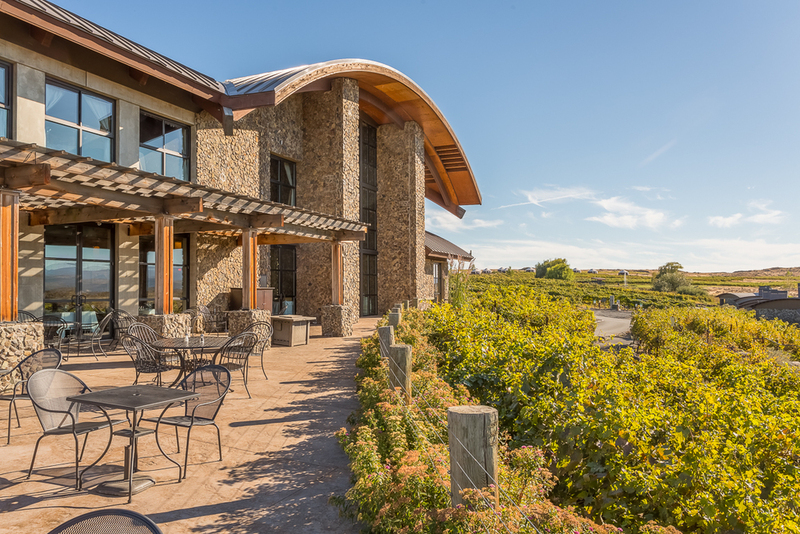 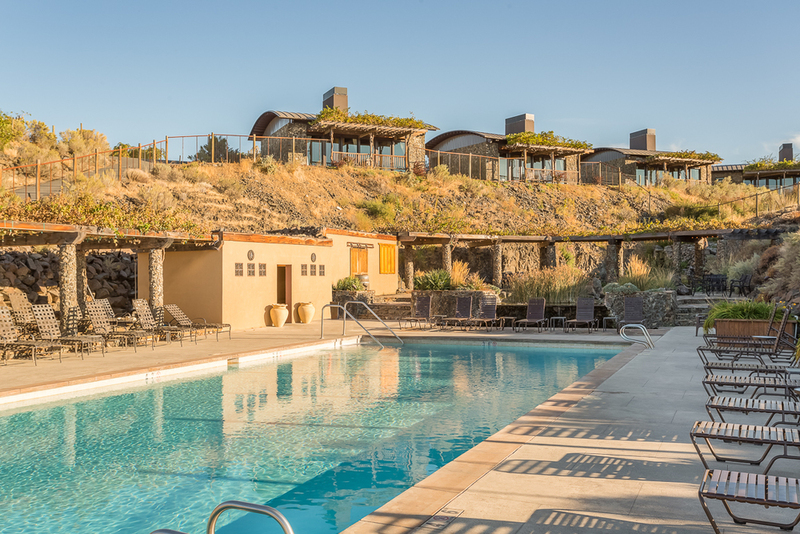 Within the Resort there are deluxe lodging accommodations at the Inn- Cliff Houses, Cavern Rooms, Yurts; but also a Spa, Winery, Tasting Room and the renowned Tendril Restaurant. 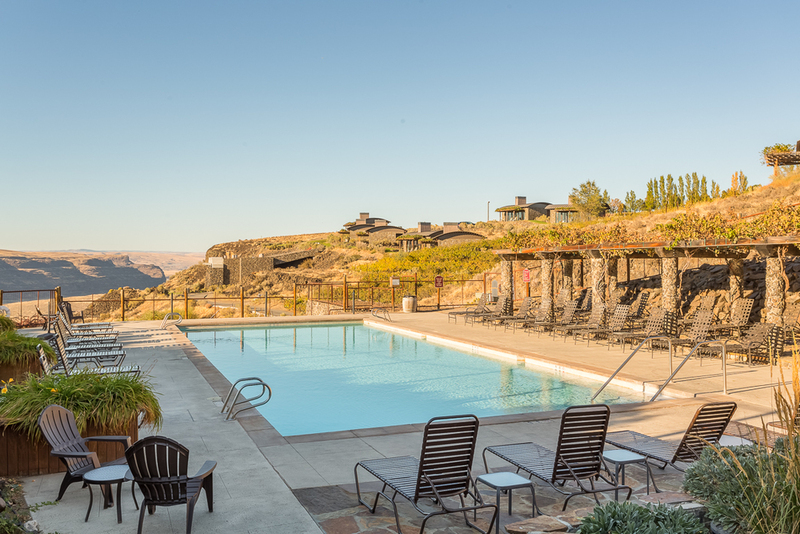 For recreational activities there are pools, boating, biking, bird watching, fishing, rock climbing and miles of hiking trails. 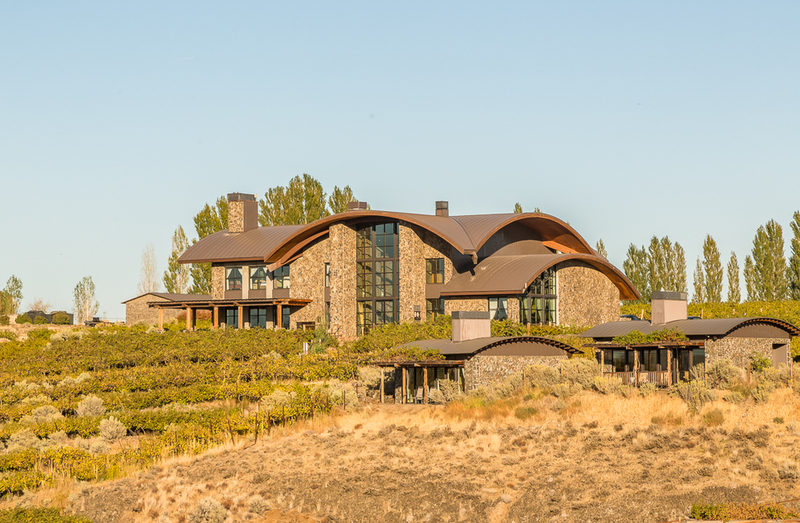 This spectacular estate within a world class vineyard and resort is hard to match in quality and beauty; and tells a story by color and design of life in a vineyard from sunrise to sunset.